Summer Camps. 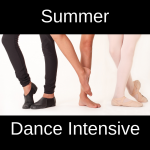 Summer Dance Intensive. Preschool Preview Classes. There’s lots going on this summer at Twirl! Click here to register. Camps are filling up fast! Check out this video to see why Twirl’s summer camps are so popular for families in Delaware County and Chester County! Fun, fun, fun, and more fun! Twirl’s summer camps will get your child to forget their handheld devices as they get lost in the magic of theatre-related activities. Each camp has its own unique theme and will emphasize different aspects of the performing arts. Camps include a daily healthy snack, themed crafts, and will end in a final performance where your rising star has an opportunity to showcase what they’ve been working on throughout the week. My boys LOVE your camps and they are always a highlight to the summer! 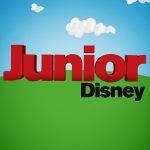 July 9-11 9am-11am (ages 3.5-5) Junior Disney– If your little one loves PJ Masks, Vampirina, Muppet Babies, Sophia the First, and the rest of the gang, then they’ll flip head over ears for this three-day camp celebrating all of their favorite TV pals! 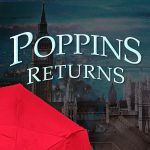 July 9-11 1pm-4pm (ages 4-10) Poppins Returns– Combine a proper nanny, her salt of the earth sidekick, and a spoon full of sugar, and you’ll have three days that are sure to be practically perfect in every way. Kids will have a blast as they dance into this magical world where everything is possible! 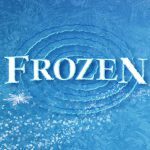 July 17-19 1pm-4pm (ages 4-10) Frozen- Cool off in the heat of the summer at this camp where snowmen, ice princesses, and reindeer abound. Each day will be chock full of dancing, crafts, and of course, singing at full volume (is there any other way to sing these songs?). 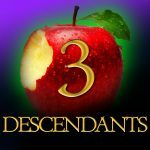 August 6-9 9am-12pm (ages 4-10) Descendants 3– Your kids haven’t seen it yet (it’s coming this July! ), but you know they’ll love it. Everyone’s looking forward to this movie with a fresh batch of catchy songs and crazy characters to keep us dancing through the summer. Jump on this one fast because it’s almost guaranteed to be a sellout! 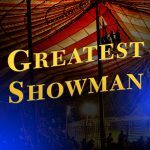 June 24-28 9am-12pm (ages 4-10) The Greatest Showman– A million dreams come alive as Twirl campers rewrite the stars in a week that combines dance, acrobatics, movie trivia, and more. On the final day of camp, performers will dazzle their family and friends in what’s sure to be the greatest show! 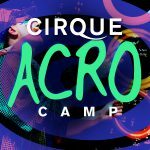 August 19- 23 9am-12pm (ages 5-13) Cirque Acrobatics Camp– Welcome to our acro wonderland and what’s proved to be one of Twirl’s most popular camps. Throughout the week, campers will work on acrobatic skills and rehearse for a performance inspired by the world’s most creative and interesting productions. This camp is open for acrobats of all skill levels. 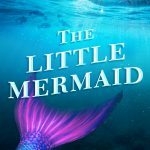 August 12- 16 9am-3pm (ages 8+ including rising 3rd graders) The Little Mermaid- Twirl is partnering again with The Handwork Studio to create a one-of-a-kind performance experience where musical theatre “quadruple threats” will sing, dance, act, AND sew their own costumes. After performers are cast in the roles of Arial, Prince Eric, Ursula, Sebastian, Flounder, and more, they will spend part of the camp days rehearsing scenes and musical numbers from The Little Mermaid. Then our talented cast will hit the sewing machines as experts from The Handwork Studio will walk them through the process of making their own unique costumes. These will be worn during their performance of The Little Mermaid on Friday. At the end of the week, our rising stars get to keep the costumes that they worked so hard to make. This ultra-creative fusion of dancing, singing, acting, sewing, and performing will all take place at Twirl. For more information about The Handwork Studio please visit www.thehandworkstudio.com/. 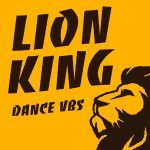 July 17-19 9am-11am Lion King Dance Vacation Bible School– When a king is murdered and an imposter takes over, things don’t go so well until the rightful king regains the throne. Kids will dance through this classic tale and explore how it relates to the true Lion of Judah! August 6-9 1pm-5:30pm Twirl Summer Dance Intensive– It’s time to drill down on dance technique with Twirl’s very first summer dance intensive! Designed for the student who wants to up their dance game, this four-day dance extravaganza will include classes in ballet, jazz, hip hop, and contemporary. Twirl Summer Dance Intensive is open to students age 8+ with previous dance training. There will be two levels of classes and dancers will be assigned the level that’s appropriate to their skill and experience. This is a great opportunity to explore new styles of dance and learn from guest instructors as well as current Twirl teaching artists.  Registration for Twirl Summer Dance Intensive can be found under “Four-Day Summer Camps” on the registration portal. 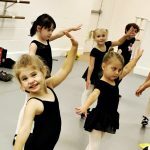 Whether you are deciding if dance is a good fit for your child or you’ve already registered your little one to dance at Twirl, these preschool preview classes are a great way for your family to get familiar with our space and experience the class structure before beginning classes in September. Twirl Preschool Preview Dance classes are open to students ages 3-5. Space is limited so we ask that interested families send an email to info@twirlperformingarts.com with the name and age of the student and the date(s) of the class(es) that he or she will be attending. Twirl dress code is not required for Twirl Preschool Dance Preview Classes. Students of families who have not yet invested in dancewear and dance shoes can wear clothing that allows for free movement. There are some tap and ballet shoes available to borrow at Twirl but sizes and quantity are limited. 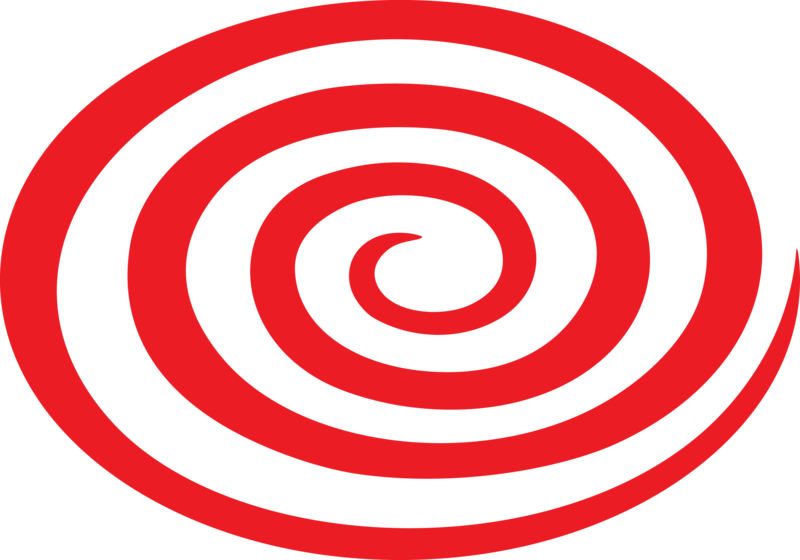 To learn more about Twirl’s preschool dance program please click here. Full payment is required upon registration to secure a spot in the camp. Campers with food allergies must bring their own snacks. All refunds due to withdrawal will incur a $25 administrative fee per camp. All cancellation requests must be sent in writing to info@twirlperformingarts.com. 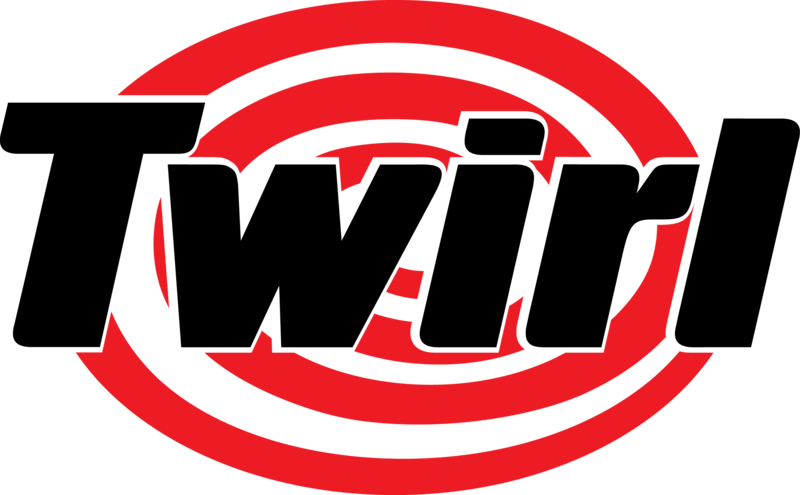 If a child withdraws from a camp or class at any time on or after the first day of the program no refunds are given. The only exception is for a medical reason, which requires a physician’s note. In the event of withdrawal due to a medical issue, the tuition is prorated, the unused portion is refunded, and the administrative fee is waived. Twirl reserves the right to cancel a scheduled camp due to low enrollment. If a camp is canceled, the family will receive a full refund of the canceled camp’s tuition. ** The above policies are in effect for The Little Mermaid musical theatre performance camp, however, due to the unique nature of this camp and Twirl’s partnership with The Handwork Studio, no refunds are allowed after June 30. 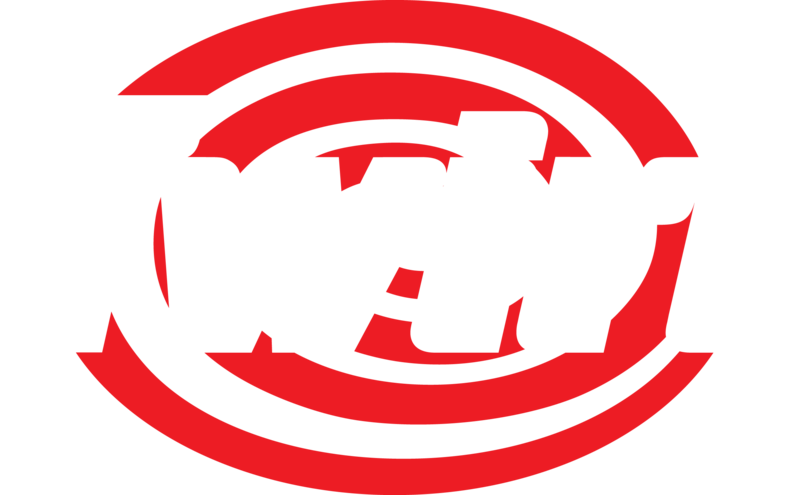 Twirl summer camps are proud to serve families in Delaware County, Chester County, The Main Line, and the townships of Newtown Square, Media, Wallingford, Swarthmore, Glen Mills, Marple, Broomall, Berwyn, Radnor, Devon, Bryn Mawr, Villanova, Wayne, Frazer, Malvern, Paoli, Haverford, Havertown, Springfield, Drexel Hill, West Chester, East Goshen, Ardmore, Cheyney, Aston, Morton, Clifton Heights, King of Prussia, Upper Darby, Wynnewood, Conshohocken, Folsom, Thornton, and Lansdowne.